This guide provides a list of resources for the Visual & Performing Arts and Music disciplines. 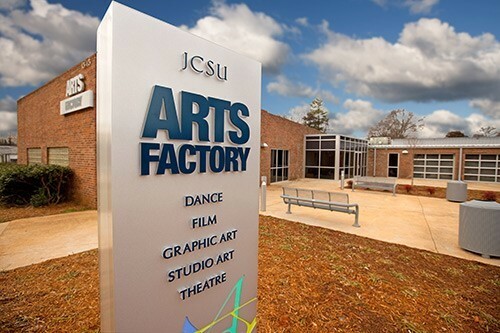 The JCSU Arts Factory was completed in 2010 as part of an initiative to transform the university and engage the community. The 14,000-square-foot building is located on West Trade Street and serves as a teaching facility for the visual and performing arts and Music programs. This link provides detailed information about the Visual & Performing Arts program at Johnson C. Smith University. This link provides detailed information about the Music program at Johnson C. Smith Universty. The catalog provides an overview of JCSU curriculum, academic programs and requirements, facilities, and educational resources. Pages 110 -128 in the catalog provides information specifically for the Department of Visual, Performing, and Communication Arts. The Visual, Performing, and Communication Arts Department seeks to recognize outstanding students, challenge their abilities, expose them to research problems, and prepare them to excel in graduate studies or other rewarding professional careers by allowing highly qualified and highly talented students to earn Honors Degrees in their majors. As a part of this program, students will be able to make academic choices and develop skills beyond the typical curriculum. 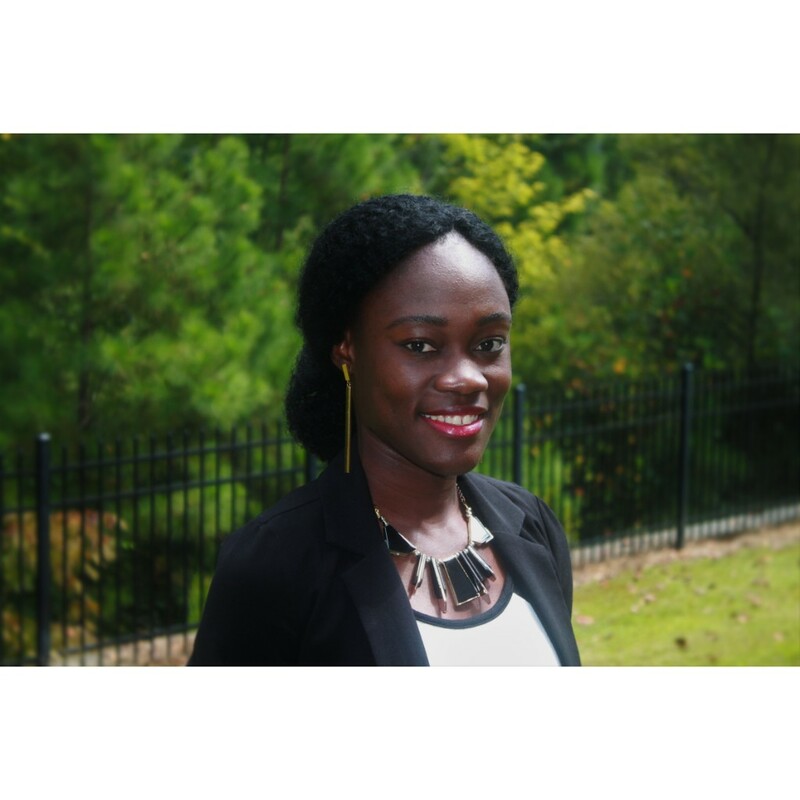 To apply to graduate with Honors, the student must submit a proposal outlining her or his interest in completing a substantial project or research Honors thesis and three graduate school admission applications or three professional job applications (to remain on file until graduation). Proposals must be completed and approved by the College of Arts and Letters Honors Review Committee in the Fall Semester before the Spring Semester of the project completion. Applicants invite an advisor in the discipline to guide the project from application through defense. Students must present, exhibit, or perform at least twice at an off-campus event, professional meeting, or conference. In addition to and separate from the normal Senior Paper requirement, the Honors candidate will present and defend the project or research thesis as proposed and approved by the College of Arts and Letters Honors Review Committee during the student’s final semester. The student will make a public presentation and defense. The Committee, the student’s academic advisor, the student’s project/thesis advisor, and the Department Chair will determine if the presentation and defense are sufficient to be awarded the Degree with Honors. Their decision is final.